We’d love your help. 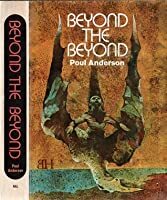 Let us know what’s wrong with this preview of Beyond the Beyond by Poul Anderson. 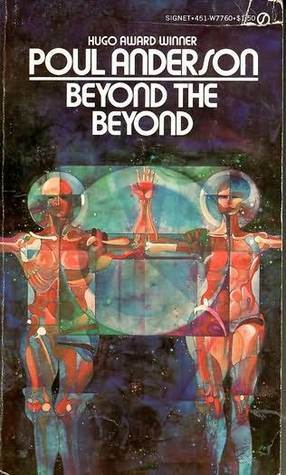 To ask other readers questions about Beyond the Beyond, please sign up. OK. Some of the stories were interesting. None mind blowing. Well written. This is OLD school SF. Treatment of women was varied. One of the stories actually had a woman upset that she couldn't do anything. A man said something like "Yes, you can. You can cook for us." That made me laugh about the extreme traditional view of women. Another story had a woman FBI agent. She was basically working with a man superhero, so it was reasonable that he did almost all of the fighting. She fought a little, r OK. Some of the stories were interesting. None mind blowing. Well written.